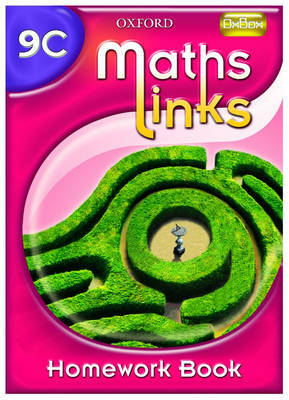 MathsLinks is an engaging series that delivers the KS3 specification in a manageable, practical format. It offers many flexible ways to achieve learning and skills objectives, including unique electronic support through OxBox technology. (Answers are in the Teacher's Guide).